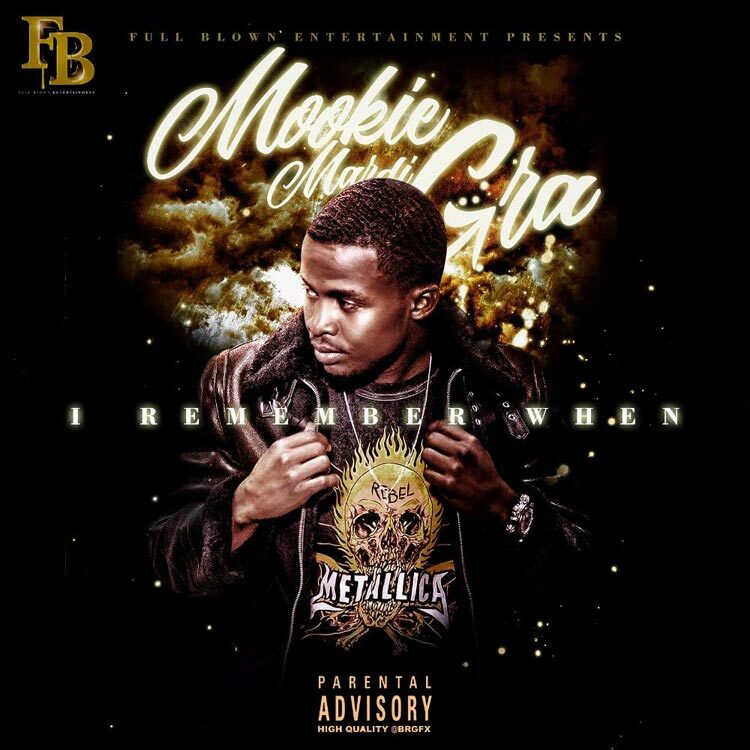 Atlanta native Mookie Mardi Gra is back with his new mixtape entitled I Remember When. The 13-track project has features from the likes of Blac Youngsta, Jazze Pha, and Brinx. Stream below via Spotify.